14 :: Coombe Hill Golf Club welcomes visitors from all over the world to enjoy in the delight of meeting the challenges of one of Englandâ��s most highly rated and traditional courses. A long drive is not required on this short par 4 as you are more than likely going to run out of farway. 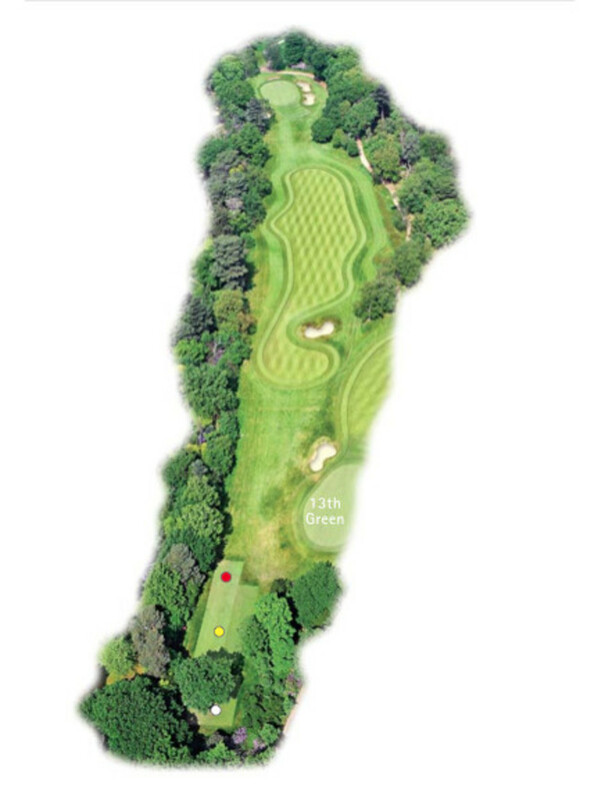 A tee shot of around 220 yards to the right half of the fairway leaves you in the best position to attack the pin. The green sits with a pronounced left to right slope and is heavily guarded by bunkers. With no fairway leading up to the green the ball must be carried all the way to the green to be rewarded with a birdie chance!